Zayn is the face of the brand's spring/summer 2018 campaign. 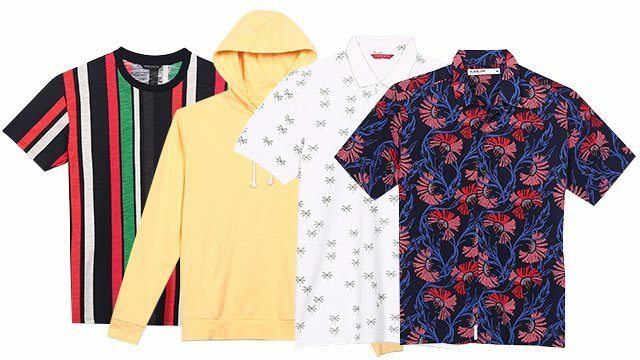 Sporting easy-to-wear relaxed fits in statement prints, playful stripes, striking colors, and plush textures, Zayn Malik top bills Penshoppe’s spring/summer 2018 collection, which is heavily influenced by festive cultures and trendy streetwear from all over the world. Apart from building a reputation as a world-class music artist, Zayn proves to be a fashion icon, having graced the covers of Vogue, Highsnobiety, and Dazed, among many others. He was also voted GQ’s Most Stylish Man in Britain two years in a row in 2017 and 2018. He is also the first male solo artist to simultaneously chart at number one in the U.K. and U.S. album ranks, underlining his status as one of the most important artists of his generation. “We’re all excited to have Zayn back in the Penshoppe family,” says Penshoppe’s brand director Jeff Bascon. “We always want multi-faceted talents for #TeamPenshoppe. 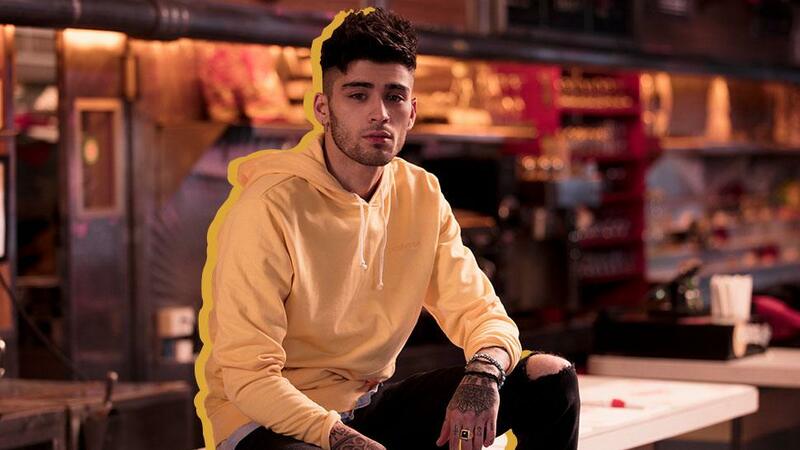 As Zayn continues to dominate the global music charts, we also see him as someone who has also joined the world of fashion with his signature style. Through the years, Zayn has developed his own fashion-based following and continues to stand out in strength and style." Go to www.penshoppe.com to see more of Zayn's looks. Penshoppe has over 400 doors across Bahrain, Cambodia, Indonesia, Kingdom of Saudi Arabia, Myanmar, Thailand, Vietnam, and the Philippines. Penshoppe is available exclusively online in Singapore, Malaysia, Hong Kong, Taiwan, Thailand, Vietnam, Myanmar, and Indonesia. This article is sponsored by Penshoppe.